As you can see the list is extensive. 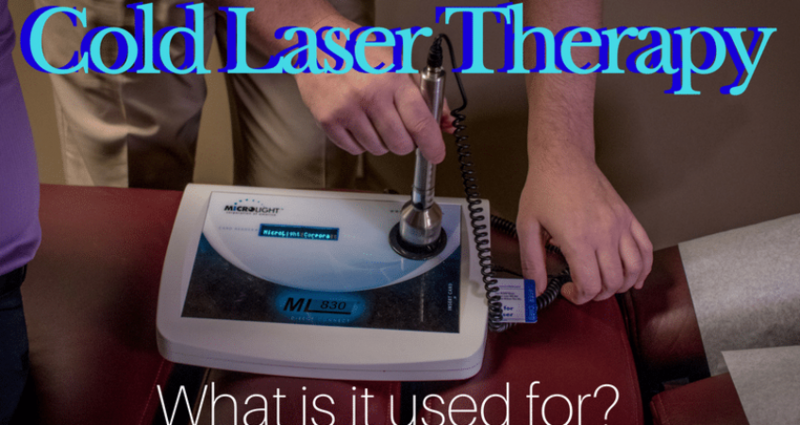 Cold laser therapy can stimulate all cell types including muscle, ligament, cartilage, nerves, and many more. 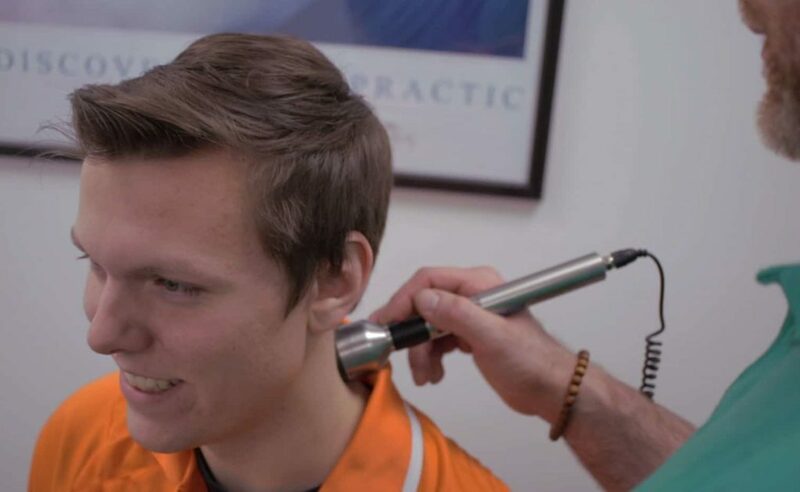 A large number of conditions can be treated by cold laser therapy because the light energy from the laser is absorbed by endogenous chromophores that live inside all different cell types. These endogenous chromophores are things like DNA, amino acids, and proteins. When activated by the light, they initiate a series of cellular processes that result in increased intracellular metabolism. The studies Aetna reviewed found this increased intracellular metabolism is thought to normalize damaged tissues and reduce healing time for patients with chronic pain. Our patients love how cold laser reduces pain, inflammation, and swelling shortly after treatment begins and we think you will too. Call to schedule an appointment today.